You can contact me at designmaniagr@gmail.com. 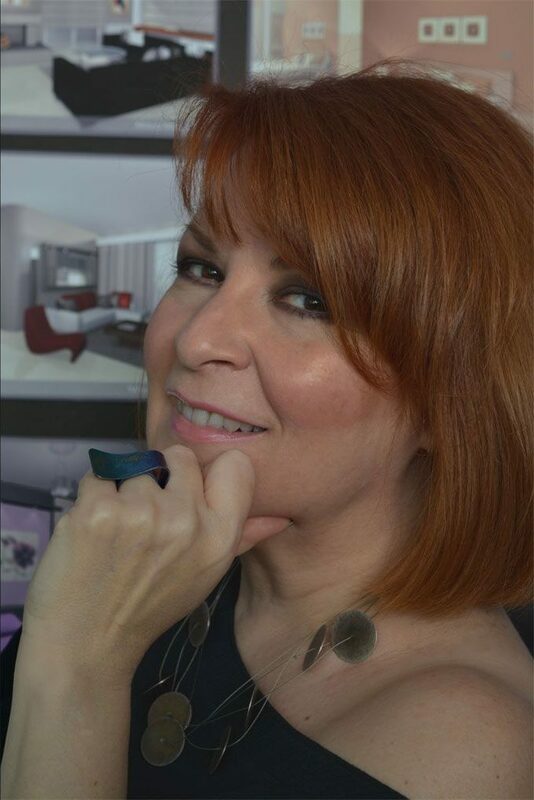 Mania Mavridou is an Architect, Interior Designer & Color Consultant, Owner of DesignMania, the Architectural Studio where design meets psychology to create spaces for people to live and work in happily. In 2014 she founded Designing for Happiness, the 1st Greek blog about Interior Design Psychology and Visual Marketing. Having a rich experience in teaching Architectural Drawing and CAD, she now gives lectures and seminars on Interior Design Psychology, Color Psychology and Image Marketing. She also writes for top American blogs about Freelancing like Millo and Freelancers Union blog and has been the content curator of The Freelance Report.